There's a sharp influx of people at the gym in the month of January. Everyone's got resolutions; everyone's got a belly from two months of gorging ourselves on holiday treats. One man in Spring recently decided to hit the gym, presumably to make his resolutions a reality. He hit up his local 24-Hour Fitness and got his workout on, even being acknowledged by an employee making his rounds. As he went to leave the locker room, however, he realized he was locked in. The employee had locked the gym up, apparently not realizing he was still inside. 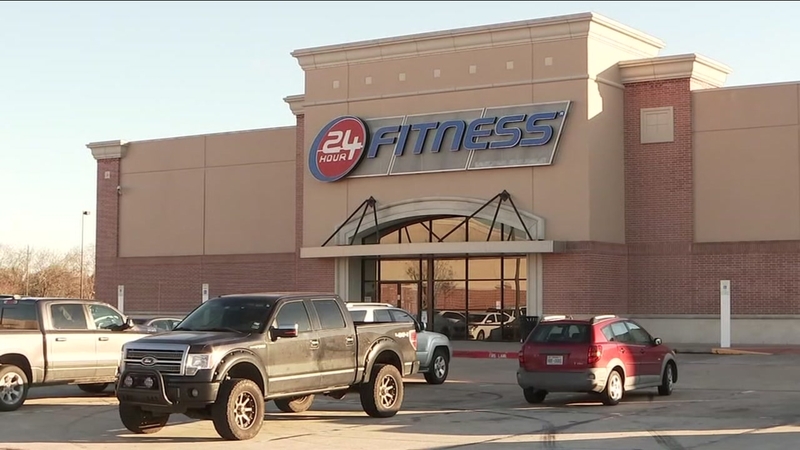 Jonathan Santos spent 25 minutes locked in before calling another branch of 24-Hour Fitness for assistance. So many questions here. Why did the man lock up if he knew Jonathan was inside? That seems nefarious. More importantly, why did he lock up at ALL? Isn't this a 24-hour business? This is the definition of "Knucklehead News."